The Chakra Life Cycle System is predictive in nature, just as the stages of biological development are. As a culture, it’s time for us to become aware of our energetic cycles. As we get clear on what to expect energetically, we can better navigate the different stages of our “spiritual” development, and make the most of each stage. 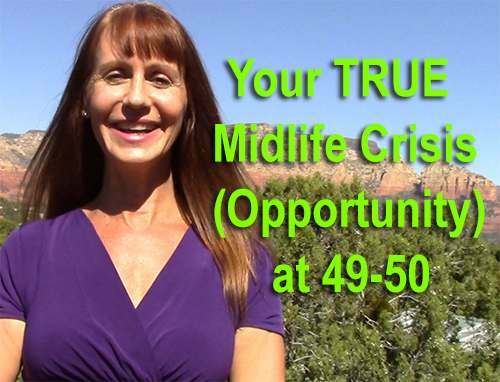 When teens enter their solar plexus chakra as their 15th birthday approaches, they suddenly feel the need to figure out what they really believe. They are very weary of and resistant of input, especially from people who 1) They respect, and 2) Who helped them forge their childhood beliefs. This is because they don’t want to be swayed by others any more — especially those who have influenced them for all of their life. They long to figure out what they really think and believe as an independent person and soul. The throat chakra is the first of your “upper,” more spiritually-oriented chakras, so it shouldn’t surprise you that it’s Sanskrit name, Visuddha, means “purity.” This means that most of the oils that heal the throat have purifying characteristics such as being an anti-bacterial or an expectorant. 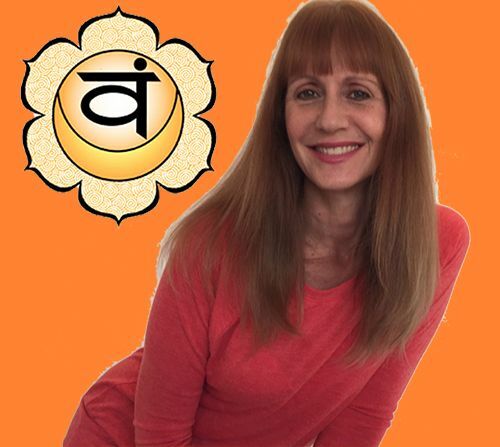 3 Big Chakra Myths Debunked — Did You Know…? Times are changing, and our planetary energies are shifting. 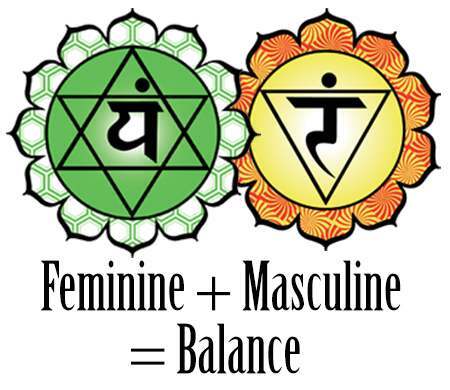 We have entered a more feminine era of embodiment, and some of our old beliefs about the chakras are now officially outdated. Will you help me get the word out? Our society is trying to shift into the feminine right now, but old habits die hard, so many of us still put too much emphasis on work, operate from our head, and get caught into monotonous routines. Yuck. Work is essential and thinking is a generally good thing — especially when we do so from inspiration and our creative impulses. But there’s no doubt that the majority of us need more play and joy — and to live more from our embodied, feminine essence. 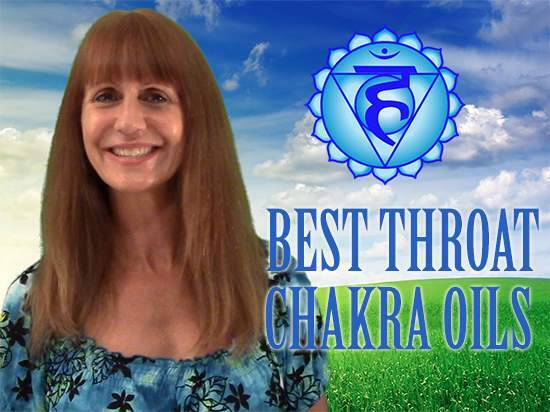 Is Your Most Important Chakra Nexus Balanced? These Help!